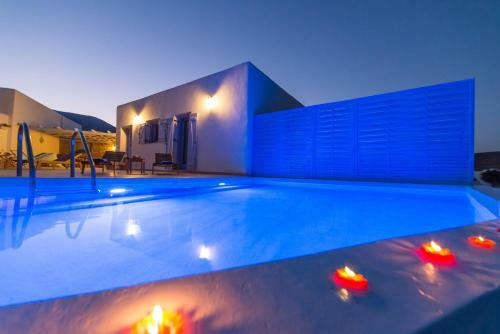 Crystal Villa III is located in Chrissi Akti, Paros. Crystal Villa III common facilities include garden, barbeque	and outdoor pool. The property accommodates visitors in family room and other might be available upon request. The rooms provide view. Amenities of the rooms include air-conditioning, heating, tv, satellite channels, fridge and more. Each unit has own bathroom with hairdryer and free toiletries. The kitchen is equipped with fridge, kitchen utensils, dishwasher, toaster, oven, hot plates and microwave. Public areas are covered by free WiFi.